NogginStik was created by an early intervention therapist to help parents encourage early milestones in infants. NogginStik isn’t just a cute toy. 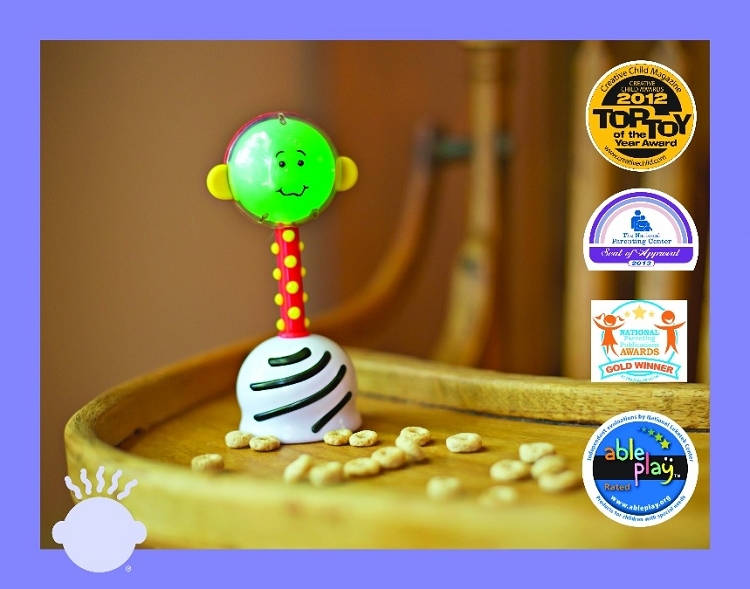 It’s an educational tool that will guide parents and caregivers through activities and interactions that will promote healthy brain development and bonding, and bring enjoyment to both parent and child.